Microsoft’s plans to unify the Xbox One and PC gaming experiences is easily one of the biggest stories floating around the internet right now. In a move which shocked the gaming industry Phil Spencer announced Microsoft were considering abandoning a fixed spec Xbox One and allowing the hardware to be upgradable, further blurring the lines between the X1 and a Windows 10 based PC. Add this an influx of once thought Xbox One exclusive titles (Killer Instinct, Forza, Gears of War and Quantum Break to name but a few) all making their way to PC and it becomes obvious Microsoft are finally taking their commitment to PC gaming seriously; so seriously that the Xbox One faithful are possibly starting to doubt Microsoft’s own faith in their own piece of hardware. A few years ago (certainly before the announcements of DirectX 12) Microsoft’s grasp on PC gaming seemed to be slipping away. Sure, most of us were using Windows to play games on our PC’s, but that was more incidental – like needing to have a keyboard to type. With Valve adding pressure to Microsoft thanks to Steam and SteamOS, it’s fair to say that we were now steadily associating “PC” and “Gaming” with the folks over at Valve, Nvidia, AMD and other such companies pushing out technology to keep the platform fresh (such as AMD’s Mantle). Back in the 90’s and early 2000’s this wasn’t the case at all – if you were a PC gamer, then you probably had Microsoft on the mind. MS DOS for Doom, Windows for Quake… Microsoft flight sticks – sure there were Linux ports of titles; but once DirectX came out and became the ‘standard’ API developers wrote for it became almost a one horse race. Microsoft slowly turned their focus to the Xbox brand (as history knows) and as the market changed, their focus on Windows (especially for gaming) took a back seat. But, let’s focus on the here and now – why are Microsoft making these decisions and as a customer (especially if you’re an Xbox loyalist) should you be worried that once exclusives are now filtering its way to the PC? Like it or not, system exclusives have always been ‘big’ system sellers. Sure – your version of the original Mortal Kombat might have had glorious blood replace by sweat, and fatalities censored to the point of becoming laughable, but the gameplay was basically intact. If you look at games on the Xbox One versus the Playstation 4, Sony’s machine might have the physical advantage in hardware (a faster GPU and higher memory bandwidth) but most customer’s would prefer inferior looking versions of third party games if they could instead play on their favorite franchises such as Gears of War or Halo. Fixed hardware has two primary benefits – the first is for developers – they know your console will be virtually identical to your friend’s or Bob’s down the road. It means they know how best to develop for the controller, get the most out of the hardware and other components. For gamer’s, fixed hardware means you buy a system and for the next x number of years you will be able to play anything released on that system. There certainly have been systems with upgrades – the infamous N64 and Saturn memory upgrades which improved texture quality, increased level sizes or simply allowed you to play a game you otherwise couldn’t (for example, a Sega Saturn without the 4MB RAM Cart inserted would display an error message if you tried to load Vampire Savior). 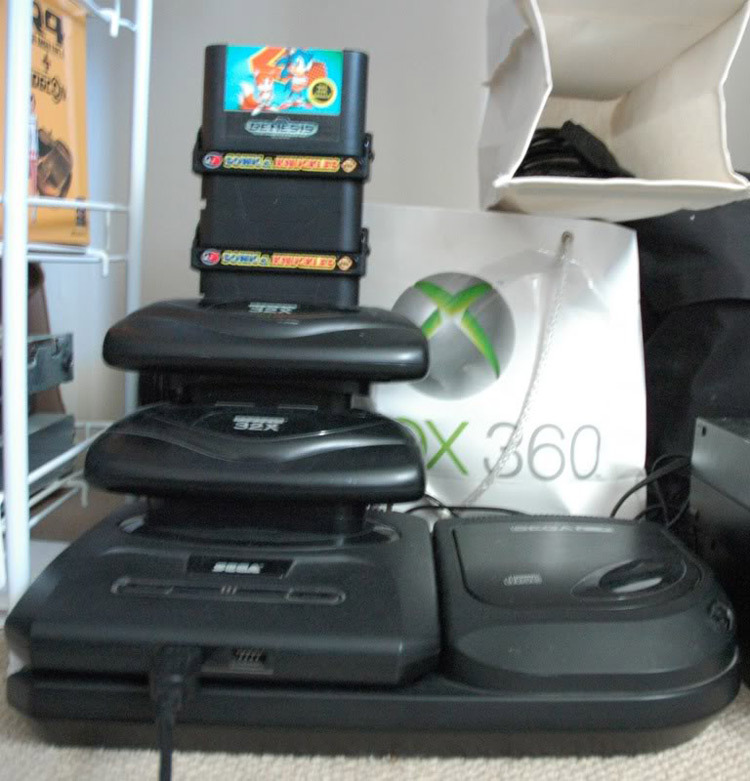 Then you’ve got the Genesis or Mega Drive (depending on your region of the world) where Sega released a few upgrade solutions – the moderately released Mega CD (or Sega CD if you prefer) and the not very well at all received 32X. So potentially an upgraded Xbox One could run titles at higher resolutions, better frame rate or perhaps better visuals (better lighting, textures or draw distances for example). For folks who demand 1080P 60FPS as a minimum, the upgraded Xbox One could potentially do that. However Microsoft decides to achieve this (whether it’s a newly released SKU, an upgrade box, or if Microsoft sends a pixie to your house and they tap your console with their magic wand to boost its power) it’s sure to be a decisive moment in the Xbox franchise history – will people accept this or not? The problem here is Microsoft might well paint itself into a corner where only the console die-hards are happy to stick with the Xbox One; and gamer’s who’re instead more interested in the IPs (once again, say Halo or Forza) would instead rather just play on the PC. PC hardware will certainly still be several steps ahead of the Xbox One’s hardware iterations; and because CPU’s of desktops last so long, generally the GPU would be the only thing most users need to frequently upgrade. There are other benefits we could cite for the PC – including cheaper games (assuming one purchases them through GMG, Steam, Humble Bundle or whatever), a large back catalog of titles, the odd PS4 port too (say Street Fighter 5) and a better choice when it comes to what you want to do with the machine. Arguments about the Xbox One being smaller or fitting in a living room don’t always count either – as SFF (Small Form Factor) systems are insanely powerful now. Or perhaps owning a powerful system in one room and streaming it to whichever TV in the house using Nvidia’s shield, Steam streaming or a few other methods. 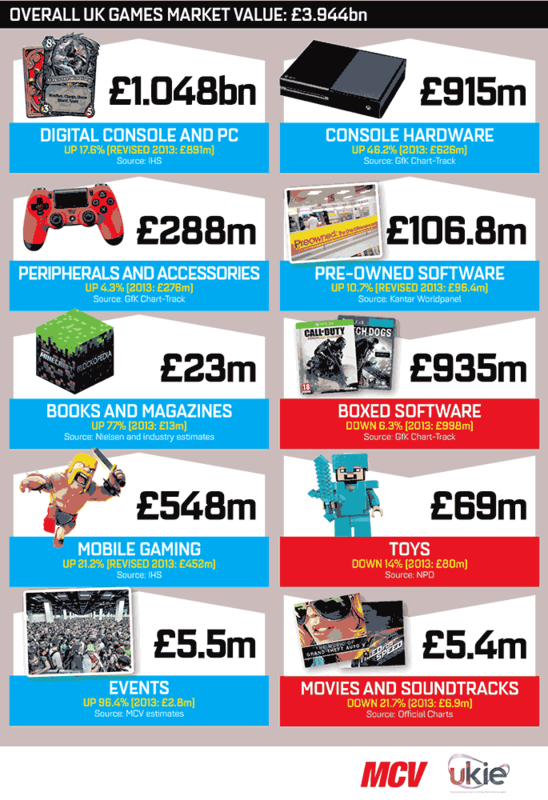 There will certainly be reasons to still own an Xbox One – for one, some games won’t support cross play (because of advantages… imagine a keyboard and mouse user playing against a pad user on Halo or Cod) and if you’re invested with your friends (be they online only or your real life buddies) on live, there’s a good chance you’ll want to keep that experience… perhaps turning to desktop / PC gaming for other titles. What remains to be seen (because Microsoft and Phil Spencer have declined to share information on their roadmaps – which is understandable because of competition) is how user’s with a current generation Xbox One will be treated if they decide to not upgrade their system. Will developers such as EA, Ubisoft and even Microsoft have a “rating” at the back of their games case or download to notify the user which variant of the Xbox One is required to play the game at the best possible settings? Say the launch Xbox One is seen as model “A” will a rating of “B or above” be spotted on games in 2017 if user’s want to play with all of the bells and whistles? What happens if that user plops the disk into the “A” system – will it play with limited graphics options enabled? And how will multiplayer be affected – especially with lower frame rates? It’s hard to know until more information is revealed! Click here to buy an Xbox One in the UK, and here for the US. Tagged with DirectX 12, DX12, gears of war, halo, PC gaming, phil spencer, windows 10, x1, XBox one.